AT FIRST ……THERE WAS…. 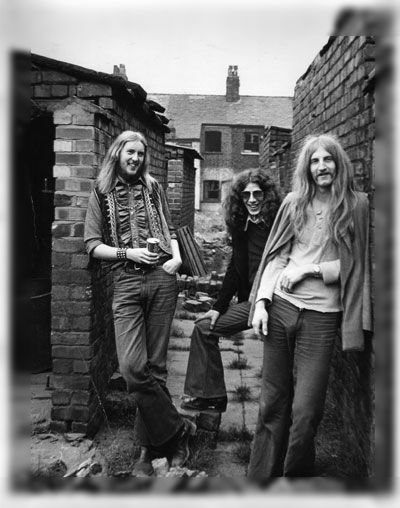 The 23rd June 2006 marked the 30th anniversary of the passing of Ian Boulton-Smith, lead guitarist with Iron Maiden – a rock group from Bolton formed in late 1969, now re-named 1970 to 1976 The Bolton Iron Maiden. To mark this occassion, drummer and lead vocalist Paul TJ O’Neill created a CD from 4 mono studio tracks and 8 live tracks. 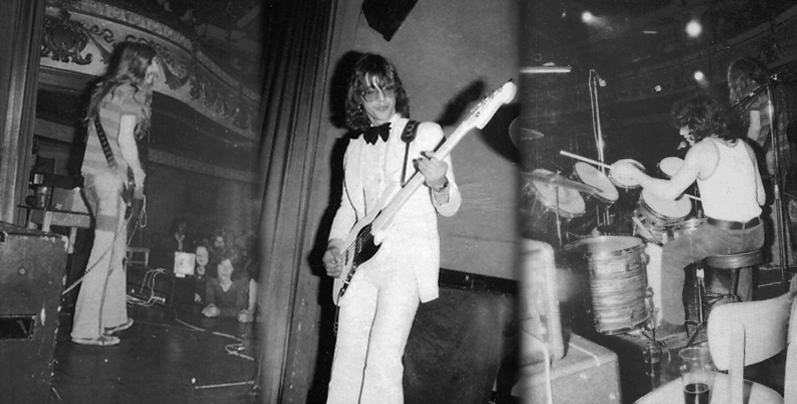 The CD contains all 11 original songs written by the band, that folded after Ian’s death, and contains a bonus live version of one of the studio tracks. Iron Maiden themselves and manager Rod Smallwood have given their blessing and backing for the charity CD. 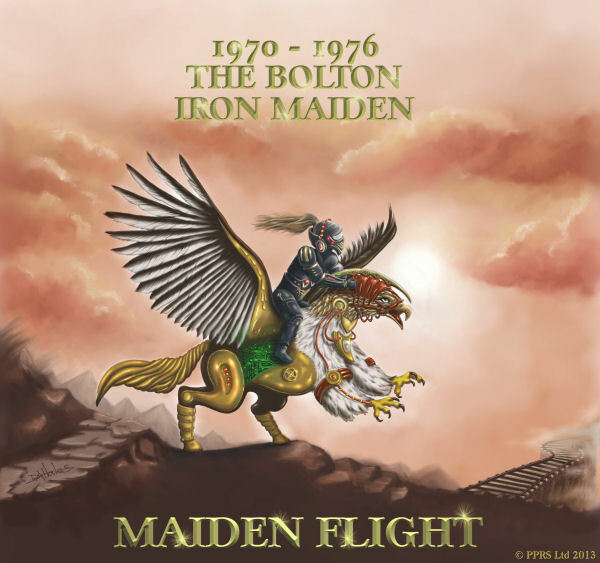 THE BOLTON IRON MAIDEN – in the press……………. The Bolton Evening news headline is fitting ” Iron Maiden’s unite” “Rock giants back charity CD”! 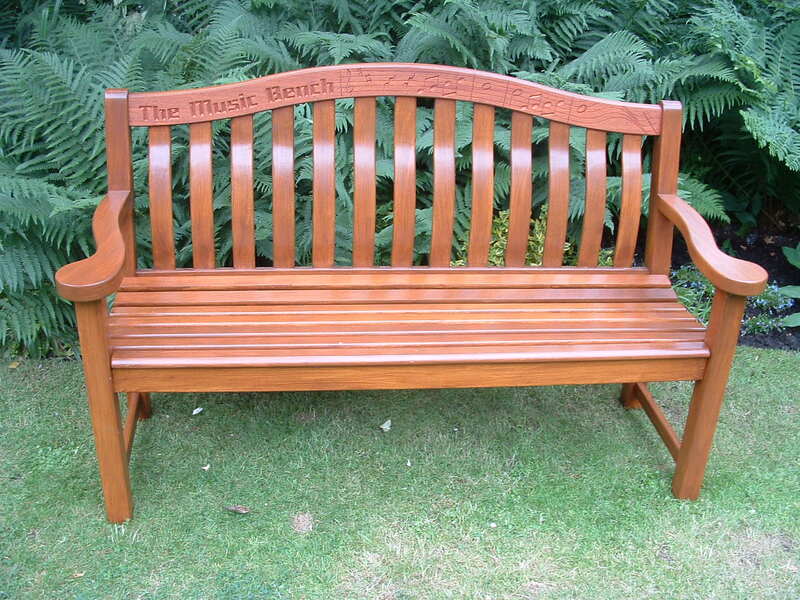 Shortly after Ian’s death, his parents wanted to buy a bench for Christies Hospital in Manchester in his memory. Sadly this never happened. The Bolton Iron Maiden’s first profits from the CD made that bench the first purchase. Beak was not the only close friend to die from this terrible disease, both his parents eventually suffered from cancer. Tony Fearn who was the first singer with the band, and helped to pen “Cracked Path” also died from cancer on 9th September 2001 , so it is only fitting that the proceeds go to these worthy cause’s. All our albums are available online in the store section above, or via CDBaby and iTunes. Remember – every penny of profit goes to the charities. Our New Bolton Iron Maiden T-shirts are now on sale in the store. Click HERE to see more information.